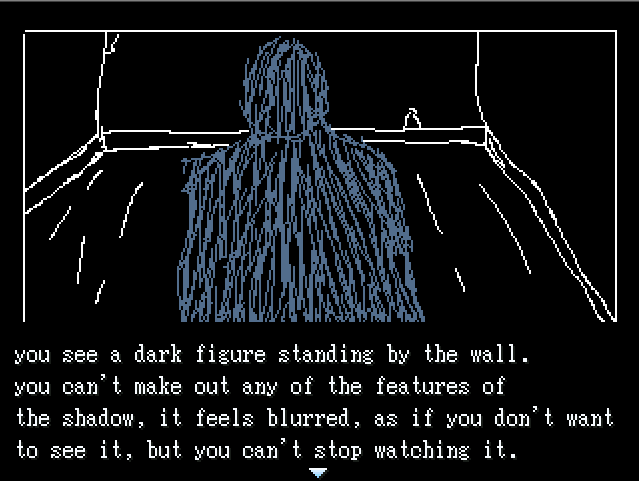 a short text adventure about walking home at night, and playstation horror games. 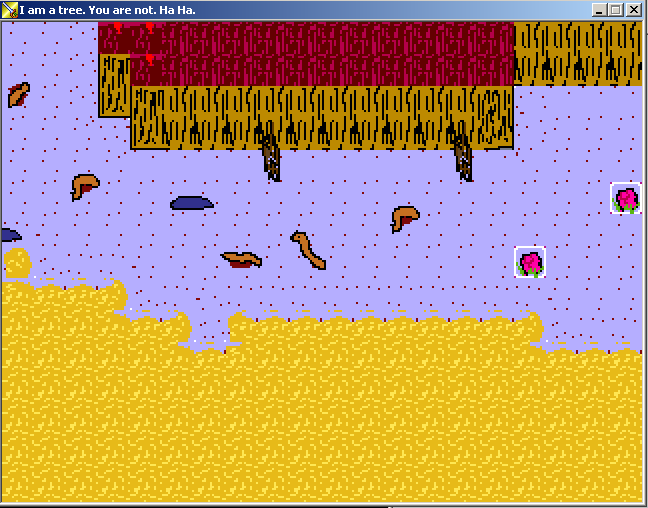 made in rpg maker 2003 in 72 hours for ludum dare 27.
rpg maker hates resolutions. if you encounter flickering, press alt + enter (windowed mode). the clues for the sound puzzle are: “H”, “menu” and “escape” they might be a little difficult to make out because the audio quality is terrible. hopefully this helps. if you’re still stuck, go to the bottom of this page!